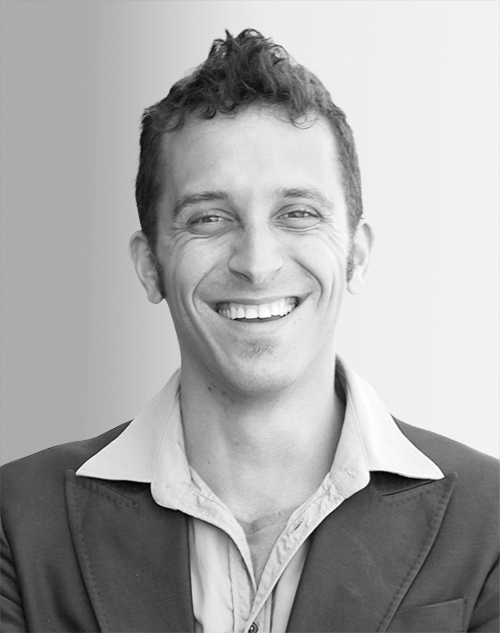 Shai Davidai is an assistant professor of social psychology at the New School for Social Research in New York City. He received a PhD from Cornell University in 2015 and completed his postdoctoral training at Princeton University. His research focuses on the psychology of subjective perception and judgment, in terms of how individuals judge themselves, others, and society as a whole.